It may be based on the same source material, but Andy Serkis’ upcoming film Mowgli will clearly be a much darker adaptation of the works of Rudyard Kipling than Disney’s 2016 version. This is evidenced by the fact that Mowgli has been given a PG-13 rating by the MPAA for “intense sequences of action violence including bloody images, and some thematic elements”. Mowgli stars Rohan Chand as the titular feral boy raised by wolves, with the human cast also including Matthew Rhys and Freida Pinto. 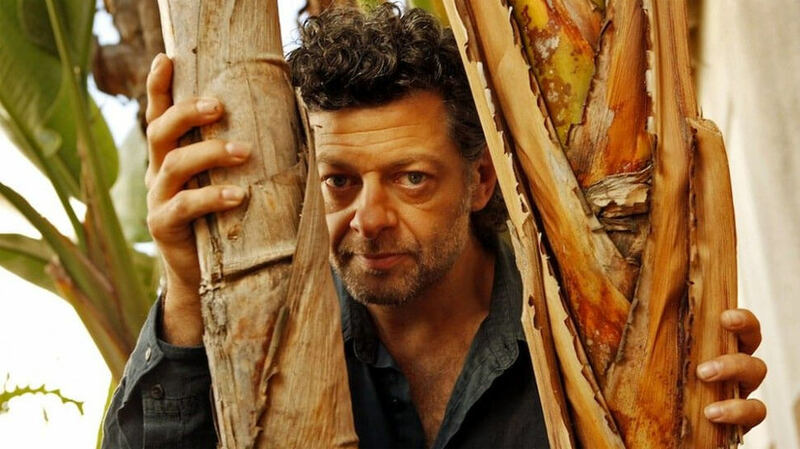 Serkis, who is obviously no stranger to motion capture, will play Baloo the bear, with Christian Bale also appearing as the panther Bagheera, Cate Blanchett as the snake Kaa, Naomie Harris as the wolf Raksha, and Benedict Cumberbatch as the villainous tiger Shere Khan. Unlike the Disney version, the film was also shot on location in South Africa, with the actors proving both voices and motion capture. After numerous delays, Mowgli is finally set to open 19 October 2018. So far, it’s suffered from an absolute lack of marketing, but Warner Bros. will have plenty of time to rectify that as the release date approaches. Though the trailer should really be named "Jacqui Briggs is awesome".